Yet another good-humoured indie pop troubadour from Edmonton, Travis Bretzer released his Waxing Romantic LP earlier this year via Mexican Summer. Though it was his first major full-length release, it was actually preceded by the excellent but hard-to-find 2010 effort Saucy Tasters. Thankfully, that album is finally being treated to a reissue. 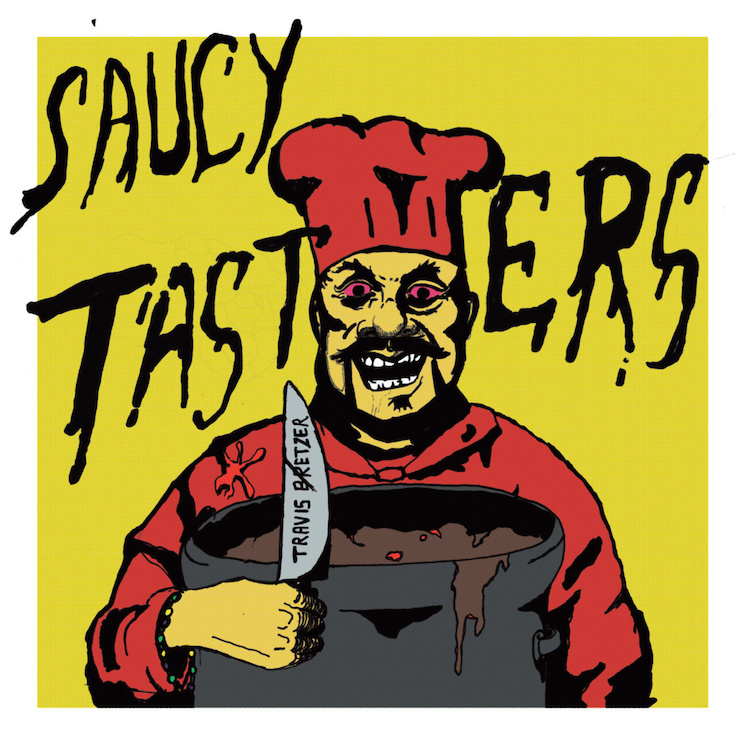 Saucy Tasters was originally available as an extremely limited CD and a digital download. It now exists in the physical realm once more with a new cassette reissue from Atlanta's Human Sounds Records. The release, which is available today (August 19), is limited to 100 copies, so you'll want to head here and click the order button quickly if you want a copy.